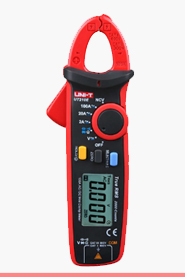 Sensor parameters and its form factor were also slightly changed. 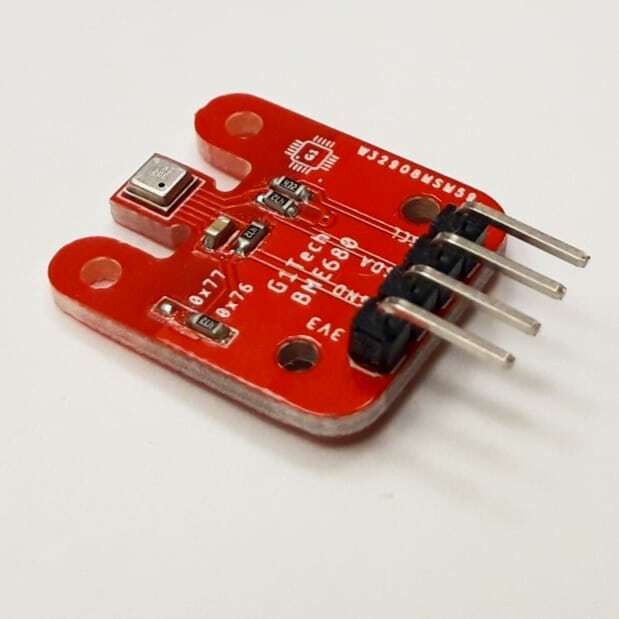 Is there any point in using this sensor in your DIY? Complex logic in converting resistance to VOC, however this can be solved using the API sensor. 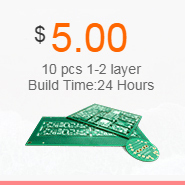 Thus, if you do not create a low-power device, you get a compact sensor that can measure 4 parameters. 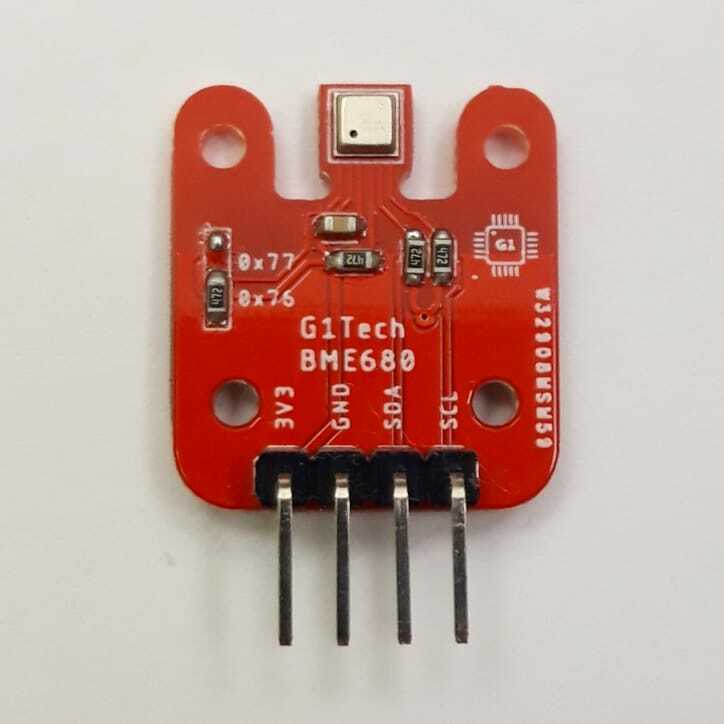 To test this sensor, we created a prototype module, according to the datasheet and after a month of testing, we can conclude: You can use bme680 when you are limited in space, in other cases we recommend using bme280 in conjunction with CCS811. This entry was posted in sensors on 23.01.2019 by g1tech. How to charge lead-acid batteries? Does the Arduino will suffer the fate as Olimex?